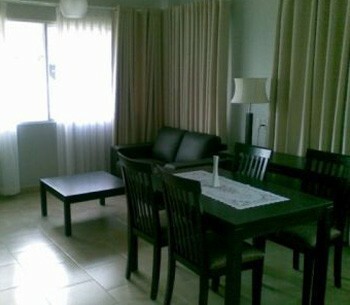 Our real estate agency can propose an rental apartment district 5 Ho Chi Minh City for a foreigner or for a company. 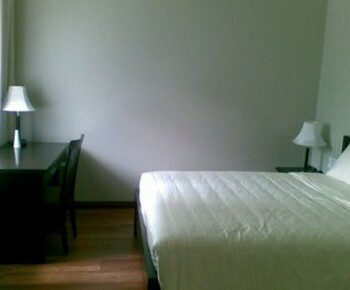 Apartment for rent in district 5 in Ho chi Minh City. The quarter is quiet, safe and close to the downtown of Saigon (district 1). 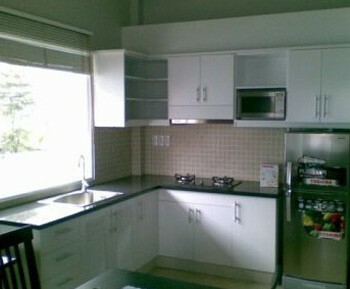 The interior is spacious, comfortable with a modern decoration. 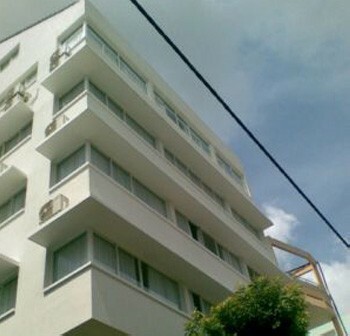 The building is located close to all the commodities.